Donate to our Fund for the Future! A Waldorf Education is more important than ever. We are so grateful to our donors who have helped us achieve our goals for 2018. To reach our goal for this Spring we plan to raise funds at our Waldorf Gala and annual appeal. 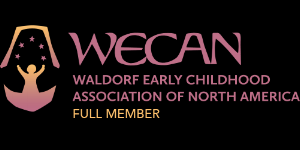 Our long term strategy is to purchase our own property so that the Waldorf School of Cape Cod can flourish into the future. Thank you for your support!